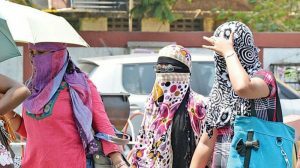 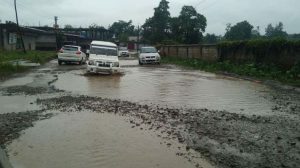 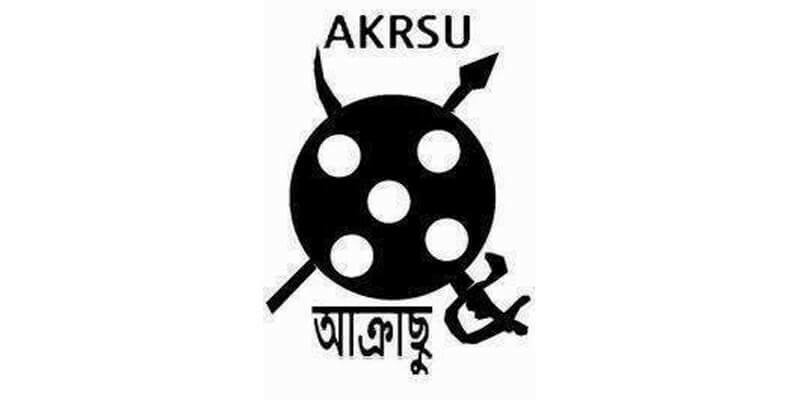 Kokrajhar, June 4: The All Koch-Rajbongshi Students’ Union (AKRSU) on Monday staged a three-hour sit-in demanding creation of Kamtapur state and Scheduled Tribe (ST) status to the community. 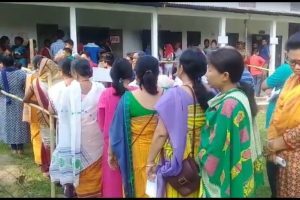 Over 100 activists of Kokrajhar district committee AKRSU staged the protest near the Children Park in Kokrajhar demanding fulfilment of the demands of the Koch Rajbongshi community. 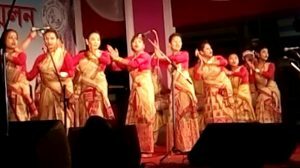 Besides the Scheduled Tribe status, the student union has been demanding creation of Kamatapur state by bifurcating present North Bengal and Assam, comprising 15 districts of Assam and six districts of North Bengal.